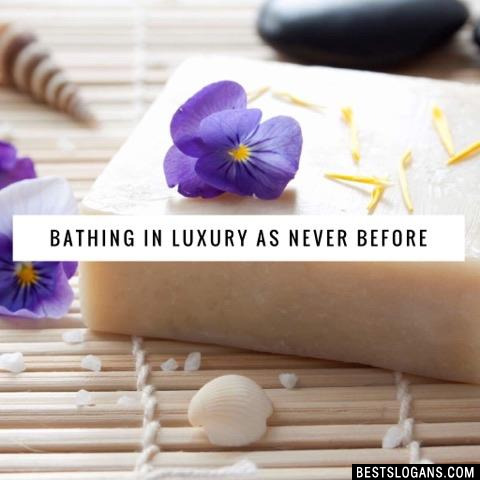 41 new entries added to soap slogans, body soap slogans, bodywash slogans, that include pictures. 1. Committed to your health and the environment. Per capita consumption: U.S. 25 Ib. ; The Netherlands 24 Ib; United Kingdom 20 Ib; Japan 7 Ib; Brazil 6.8 Ib; world average 6.6 Ib; Russia 5.7 Ib. (compared to less than 2 Ib. 20 years ago); British India, 4 oz; China, 2 oz. 1 Committed to your health and the environment. 2 Adds brightness to whites. 3 To smell it is to love it. 5 So, kind to hands. 6 Live healthy. Inside and out. 7 Longer life for prints. 8 No other soap like it. 9 Stay in the pink! Don't stink! 10 Gets clothes cleaner than any other soap. 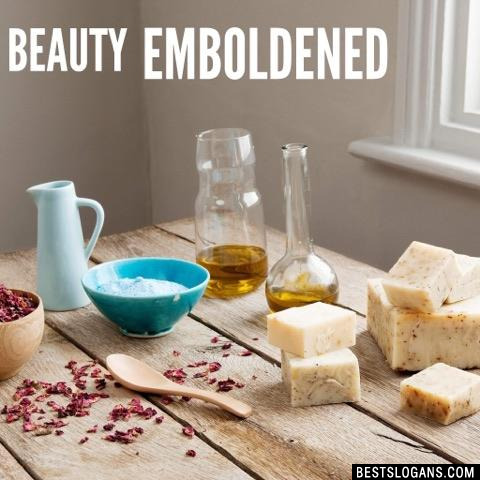 12 Worth your skin !!! 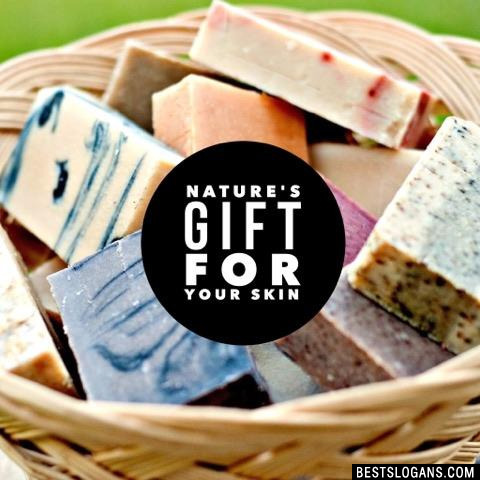 13 Simple soaps for sensitive skin. 15 Give skin a chance. 16 Cheer up your skin. 19 A bubble of beauty and purity. 20 Your body deserves peacefulness. 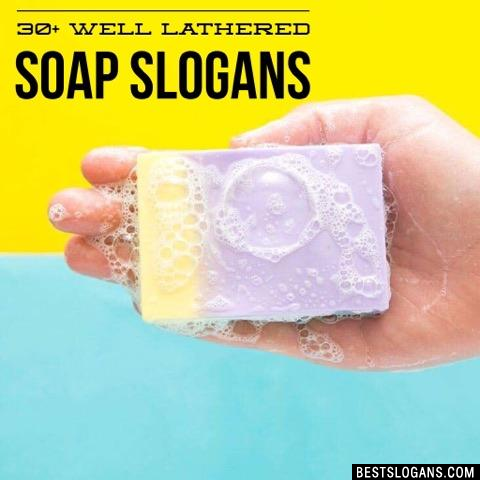 Can you think of a good Soap Slogans we're missing? Or come up with a clever one of your own. Please share below.